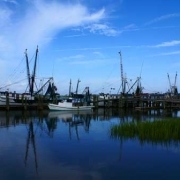 South Carolina SC Gifts SC Shrimp South Carolina has two shrimp seasons. 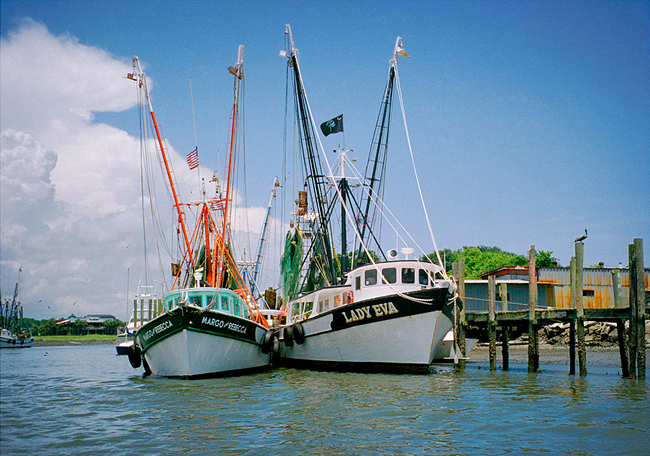 The first runs from May through August, when smaller, brown shrimp are harvested. 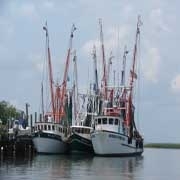 The popular white shrimp season begins in September and lasts through December. 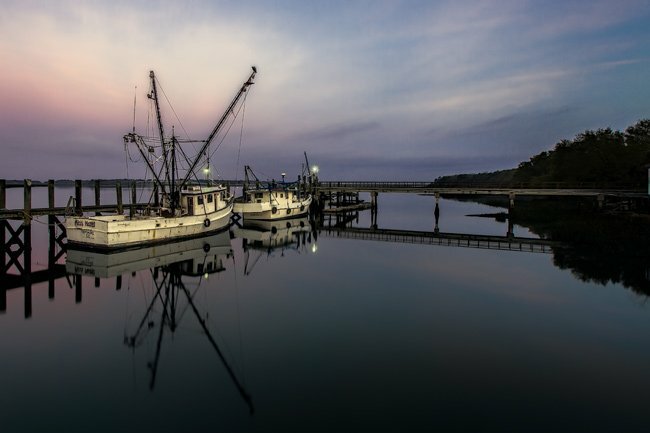 There are so many places along our coast to buy fresh local seafood. 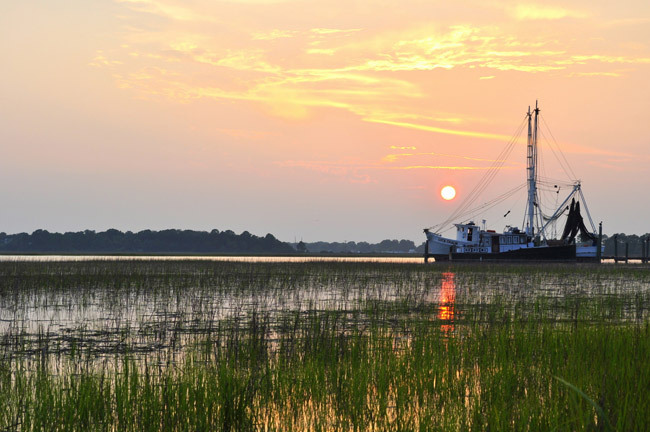 There are an abundance of resources listed below to help you find the freshest shrimp near you. 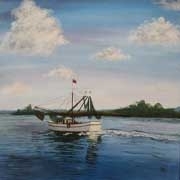 Support your SC shrimpers and buy local!